Isnaj Dui is Katie English, based in North London, UK. 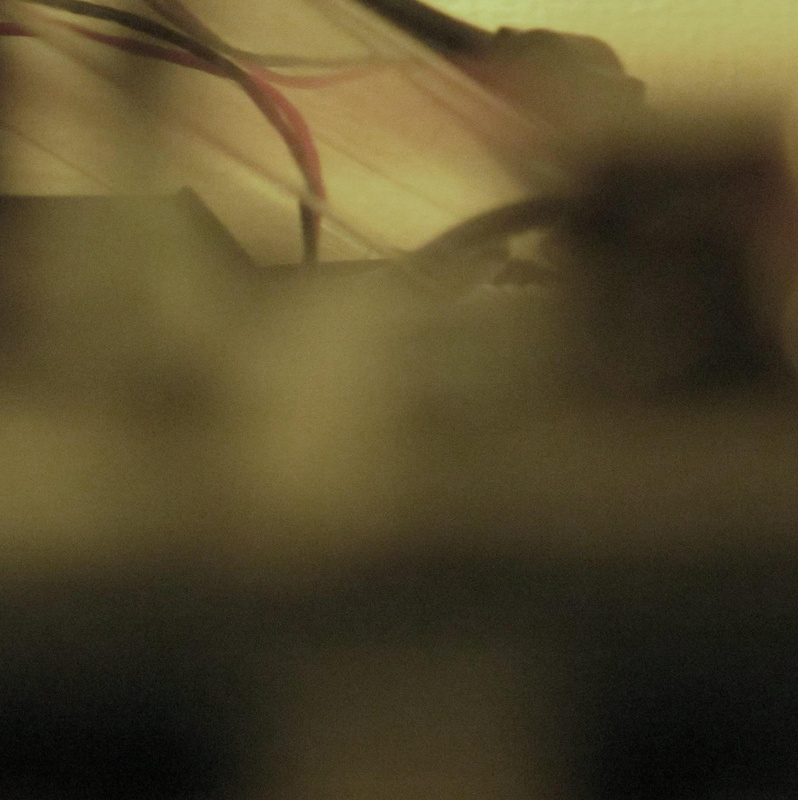 Abstracts On Solitude is her first album for Hibernate, represented by an out of focus image of wires and circuit boards which was taken as part of a film made for a gig at the Union Chapel. In Abstracts On Solitude, the wires and circuit boards that you see in the cover art are allowed a voice within the album, which lightly scatter the organic sound of flutes and dulcimer. Effects and processing is kept to a minimum wherever possible and only the slightest trace of this is clearly evident. It is within these subtle electronic infiltrations that the album’s charm can be found, as restrained shards of noise, circuit boards, reverb and light hiss rest comfortably on a soft and atmospheric bed created by the acoustic instrument sounds. On What Lies Inside, Katie had created an immediate response to having suffered a panic attack as a sort of recovery mechanism. The composition process comes from deep within, since she relies more on sub-conscious thought when recording. Whilst Abstract On Solitude is free from clear conceptual confines, it is its sense of lulling calm that becomes the calling card.